Black History Month is an important time to recognize important events and people of African descent. 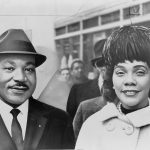 The Association for the Study of African American Life and History (ASALH) has declared “Black Migrations” the theme for 2019. This topic honors the spread of cultural and spiritual values from the South to the North. 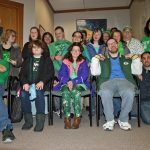 One disability advocacy group, the National Council on Independent Living, sees a clear connection between recognizing the achievements of African Americans and those of other marginalized populations, particularly those with disabilities who are seeking lives of dignity and independence. Another disability-advocacy group, one founded by an African American, Ramp Your Voice! over the past three years has profiled notable contemporary activists to highlight their lives and accomplishments. 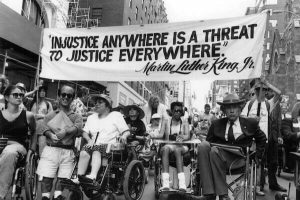 The convergence of the black and disability advocacy movements occurred in 1990, with the founding of the National Black Disability Coalition, which to this day honors the Rev. Dr. Martin Luther King, Jr.’s call for service, the theme by which he lived. Indeed, one could go back to 1865, when the Thirteenth Amendment outlawed slavery, though those slaves with disabilities were kept on plantations. It continues today, with voices such as Darren Walker, President of the Ford Foundation. Later this month, we will feature Bessie Blount Griffin, an assistive technology pioneer. 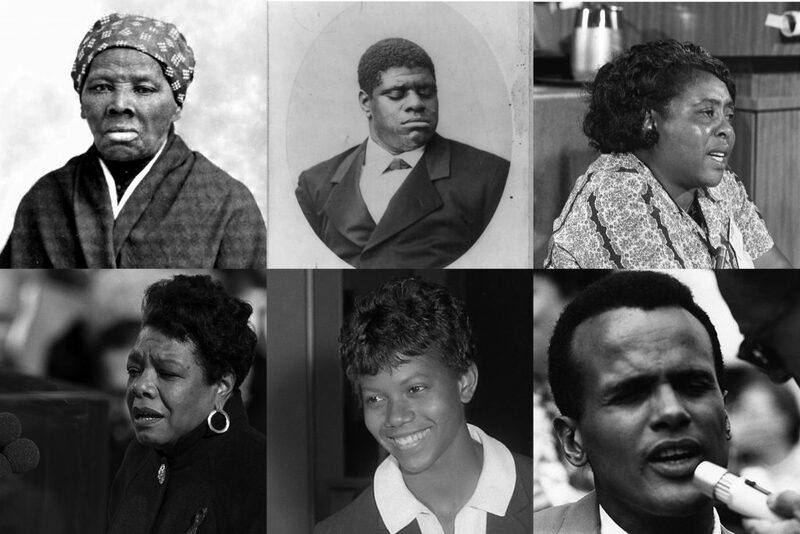 In this spirit, we take the time to recognize several African Americans who made lasting contributions despite their disabilities. Harriet Tubman (1822–1913). Tubman is an abolitionist known for her work on the Underground Railroad, a remarkable effort to help runaway slaves to flee to safer areas. 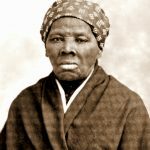 Less well known is that Ms. Tubman suffered from epilepsy as a result of a severe head injury she sustained when she was beaten by her master at age 12. Even though she needed to take many rest breaks, Tubman ventured into the depths of slave country multiple times, saving many lives. 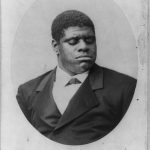 “Blind Tom” Wiggins (1849–1908). Born blind, as an infant he Tom Wiggins was sold into slavery, along with the rest of his family. He also survived being killed, as he had no economic value to his owners. However, Tom had access to a piano, and his talent for perceiving, remembering, and reproducing sounds was immediately apparent. Many historians also believe that Tom was on the autism spectrum, which could explain his extraordinary memory. He would go on to perform at concerts throughout the Americas and Europe. His extraordinary music has inspired lovers of music worldwide, including Elton John, who composed a song in his honor. 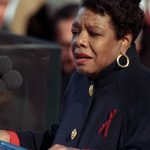 Maya Angelou (1928–2014). Those who know of Ms. Angelou know she wrote a great deal of poetry, along with her memoirs, starting with I Know Why the Caged Bird Sings. Those who have read her work know that her childhood was a traumatic one. At the age of eight, Maya was sexually abused and raped by her mother’s boyfriend; as a result of her trauma, she became mute for five years. (This condition is known as selective mutism.) Dr. Angelou’s writing career, which also included essays, journalism, and drama spanned 50 years. Johnnie Lacy (1937–2010). 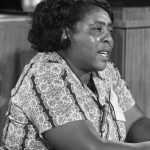 Growing up in the Jim Crow South, Ms. Lacy was acutely aware of the too numerous acts of discrimination against her and her fellow African Americans. At age 19, Lacy was diagnosed with polio and eventually needed a wheelchair to get around. From then on, she also became a disability advocate and self-advocate in the struggle to be able to attend university (a right not guaranteed at the time) and for the resources to live independently in the community. Both identities were strongly intertwined. 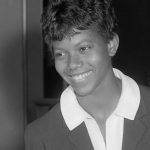 Wilma Rudolph (1940–1994). The “fastest woman in the world” wasn’t always fleet on foot. Wilma survived premature birth but endured several early-childhood illnesses. Recovery from infantile paralysis and a loss of strength to her left leg and foot was long and arduous. After being homeschooled for many years, when she was in high school, Wilma tried out for several sports teams; her coach was astonished by her speed. Although she was defeated at the 1956 Summer Olympics in Melbourne, she became a legend four years later, at the 1960 Summer Olympics in Rome, earning her admiration worldwide. 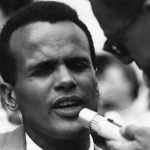 Harry Belafonte (b. 1927). In 1956, Belafonte was a sensation for his album Calypso and “Banana Boat Song.” Over his musical and drama career, he would go on to four Grammys, a Tony, and an Emmy. What most of his fans do not know is that Harry’s dyslexia became such a source of frustration that he dropped out of high school. However, he has used his cultivated eloquence not only in the arts, but also as a political and social activist, along with his advocacy at Understood.org, an organization dedicated to supporting parents of children with learning disabilities. Oh, and Dr. King? He prevailed despite his depression and anxiety, channeling his disability to proclaiming his message—and practice—of justice, dignity, and love for all humanity.